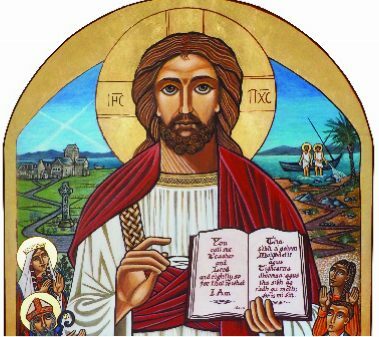 On Sunday 28th October at 6pm Fr Stephen Reilly will lead a Holy Hour of prayer and reflection inspired by the icon of ‘Jesus Our Teacher’ which is being hosted in St Columbkille’s Church while it is in the Diocese of Motherwell on this leg of its national tour of Scottish dioceses. This Holy Hour is open to all. It is hoped that there will be a good turnout of families from parishes across the Rutherglen & East Kilbride Deanery and especially for all pupils involved in the Pope Francis Faith Award and the Caritas Award.